After a short break following on from the British Grand Prix, it's time to head across the water to Germany. 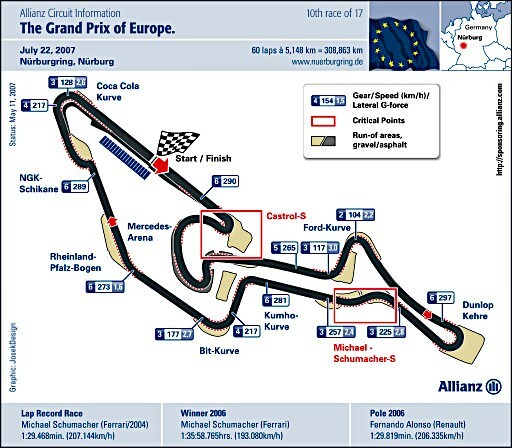 Or to be precise, to Nürburgring the home of the European GP. 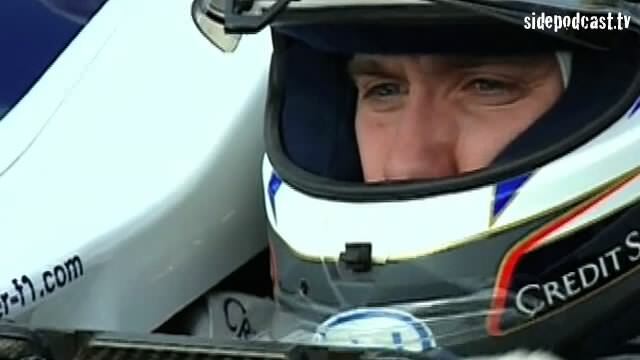 On the show this week Christine takes a look at Nick Heidfeld's recent run in a Formula 1 car around the Nordschleife track, plus we take a quick lap around the comparatively mini F1 circuit and catch up on the ING F1 Race Index. Finally we look at how the championship standings look following Lewis Hamilton's relatively poor showing (by his standards) at his home Grand Prix. Music comes from music.podshow.com, with special thanks going to Allianz SE, ING Group, Toyota Motorsport GmbH and RTV GmbH, for the use of their video footage.